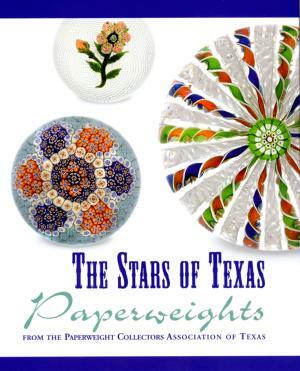 This exhibition catalog documents an exhibition of paperweights from the collections of Texas collectors. It includes outstanding paperweights from all of the classical factories plus most of the modern makers. 159 paperweights are included and all are shown in full color. Association in San Antonio, Texas. As indicated by the title, the hosts of the meeting wanted to show the attendees from around the world some of the best paperweights from the Texas collectors. 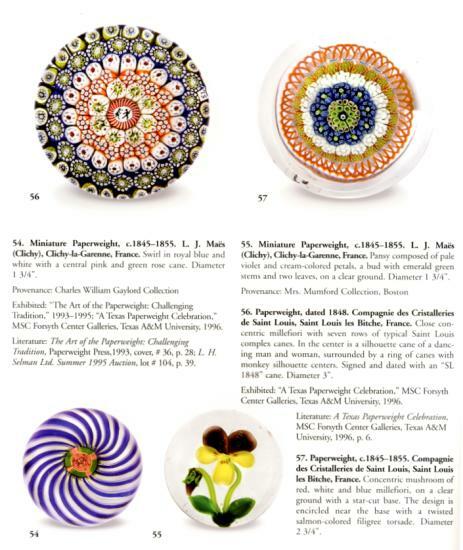 68 pages with over 159 paperweights shown in color. Available hard bound and soft bound. 8 1/4" by 10 1/4". 2003.